Bringing health startups and innovation to the Meilahti Hospital Area – Upgraded Life Festival organised for the 5th time. The premier startup-driven health innovation event in the Nordic & Baltic region. 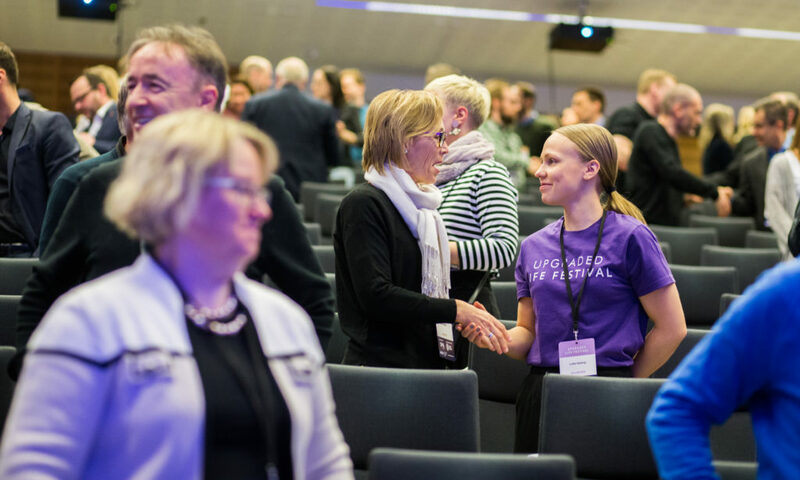 Taking place on 31st May – 1st June 2018 at the heart of Meilahti Hospital Area, Upgraded Life Festival celebrates its 5th-anniversary bringing world-class keynotes to engage with the Nordic health industry. Speakers include Eric Friedman, CTO and Co-founder of Fitbit; Kacy Harding, Head of Data Analytics and Connected Products at Philips; Shafi Ahmed, multi award winning cancer surgeon at The Royal London and St Bartholomew’s Hospitals; Zsuzsanna Varga, Global Head of Bayer G4A Digital Health, and many more. See all speakers here. 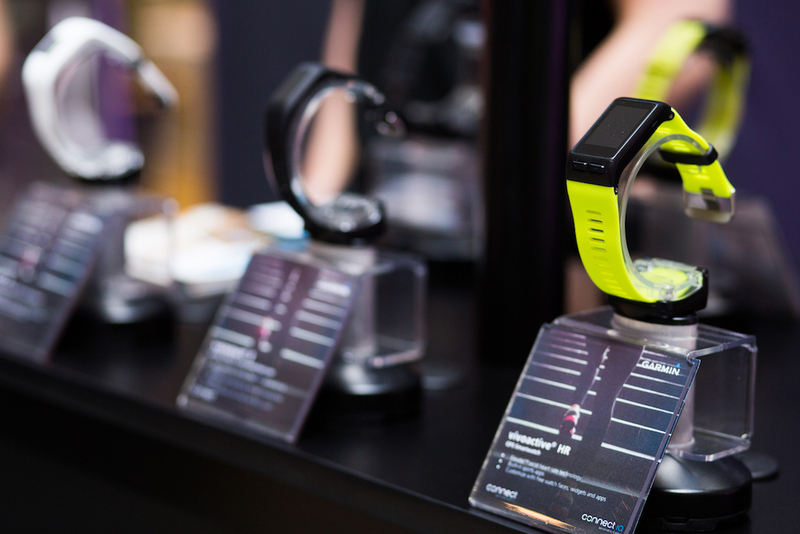 Health technology is a significant export segment of Finnish industry, and Finland ranks among the three strongest health technology economies in the world. Finland has a thriving startup scene with over 260 startups in the country that can be classified as health and wellbeing startups, and with the recently created Finnish Startup Permit aimed towards international entrepreneurs, it doesn’t seem as if the growth is slowing down anytime soon. Upgraded Life Festival is a startup-driven health innovation event with the aim of bringing together all parts of the health ecosystem. In 2017 the event gathered over 1100 participants, 100 startups, 80 speakers and 40 investors. 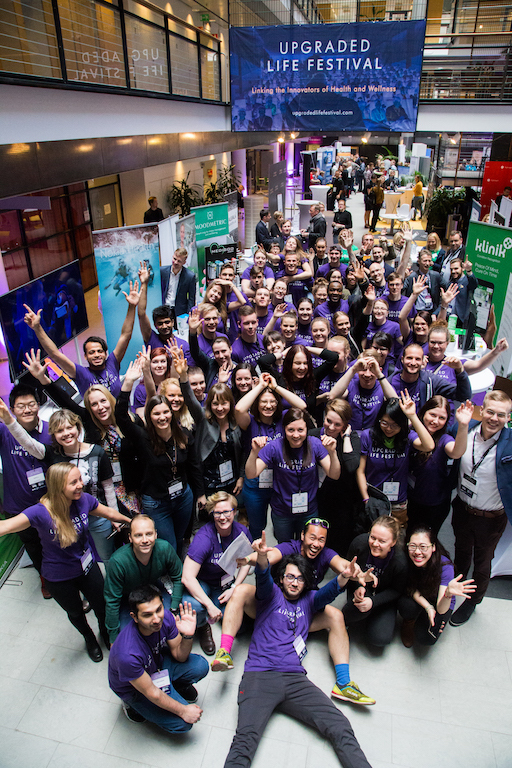 The festival creates an opportunity for the rising stars of health tech to meet more established innovators across the industry, both Finnish and international. These opportunities are actively enhanced by the main partner Health Capital Helsinki, who is developing the Helsinki region into the best Northern European hub for life science- and HealthTech-based innovations and business development. Showcasing the lasting international connections made through the festival, the Netherlands Embassy is bringing speakers and companies to Upgraded Life Festival for the 4th year in a row. In collaboration with Helsinki University Hospital, tours of the brand-new Children’s Hospital (opening autumn 2018), Helsinki Biobank, HUS VR-Lab and the awarded Comprehensive Cancer Center will be organised for festival attendees. – The team is very important not only for a startup but for any type of organizations. Could you tell about the core team of the conference and its uniqueness? Merci Czimbalmos: – We have an amazing small all-girl team speaking 5 different languages. Despite having different backgrounds, we all work seamlessly together. We’re like-minded in a way that all of us want to work for something more meaningful on a societal level, and that’s exactly what creating healthier lives is all about. – You meet many startups, speakers and see in which direction innovations are moving forward. If you could have a gigantic billboard anywhere with anything on it — metaphorically speaking, getting a message out to millions or billions — what would it say and why? Merci Czimbalmos: – The key to innovation is collaboration: to find meaningful solutions and achieve development, all different stakeholder should work together. It’s important to understand not only the technological aspects of the innovation but also the cultural aspects of the different collaborators involved. If you want your innovation to work, you will need to understand the culture of the health practitioners, the patients, the everyday users and you need to know their interests, their fears and their motivations. 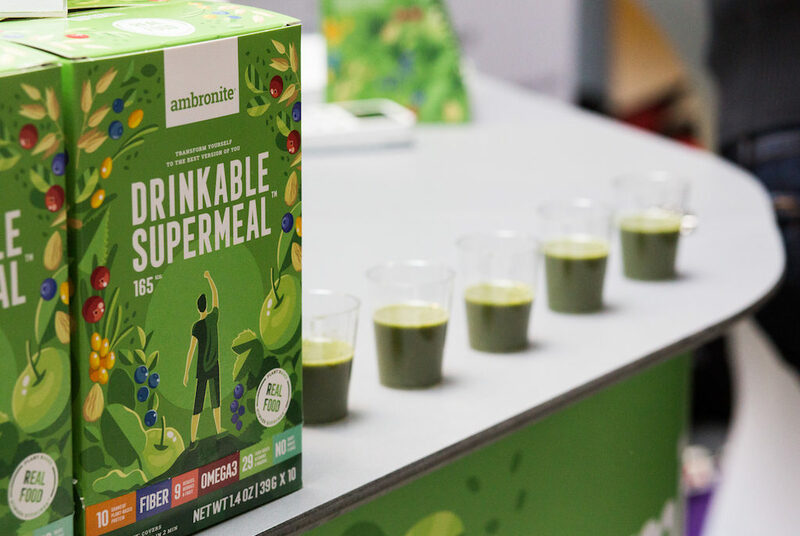 At Upgraded Life Festival, the goal is to bring together the whole health ecosystem for collaboration that creates new innovations and takes the viewpoints of these different groups into account. At the event, entrepreneurs, healthcare professionals, academia, engineers, patients are all working together to achieve collaboration that creates meaningful innovations in health.